Hideki Kamiya is a video game director/ creator who was responsible for Devil May Cry and Viewtiful Joe has been working on this since 2007 at Platinum games in association with SEGA . 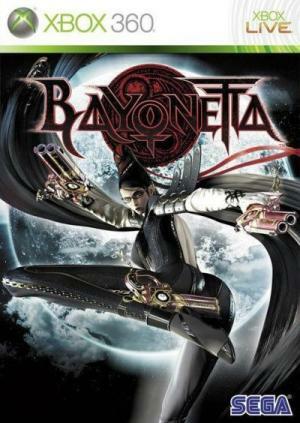 The game is a 3rd person action game in a similar vain to Devil May Cry ( in fact it's the first thing that come to mind when you play) But even though there are these similarities BAYONETTA is very much a landmark game in the way that it executes the way it plays.Set in a Fictional European city called Vigrid . 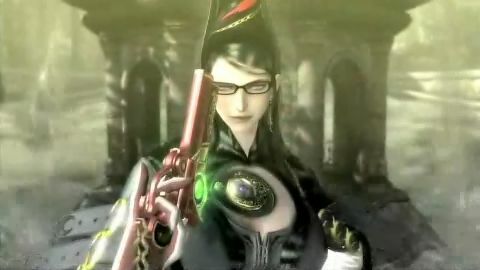 Bayonetta is a Witch who is working for the devil so she can stay on the earth between Heaven and Hell ( or Light and Dark as they are refereed to here).She awakens after five hundred years with not a clue of how and where she is but after a while her memories return ,you see 500 years ago there where two warrior factions that battled each other ,the Umbra Witches and the Lumen Sages .Now both factions shared a common treasure ''The Eyes of the World'' One being the left eye and the other the right .Now in present day she has joined up with a informant''Enzo '' who tells her where she can find the owner the right eye. In a bid to find this person she takes on the task so she may regain her lost memories. 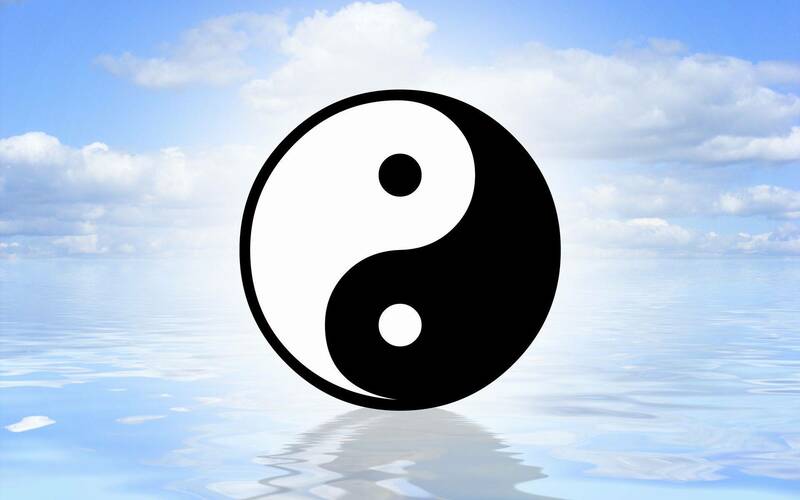 This is a very story driven game with many characters which you will meet in this multi chapter game with mini chapters within those. 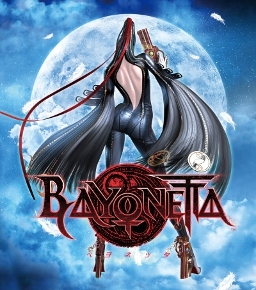 Bayonetta goes to Vigrid to find out the truth .Vigrid is a place of light and she can not communicate or harm the residents of this paradise ,but the Angels of light are out to stop her and she will find herself fighting for her life. With crazy moves which involves her using her hair as a Shape shifting weapon this is one game that will amaze you as she spins and vaults with her guns strapped to her feet and hands ,as you get attacked you can use all manner of devices to rid your opponents from basic kicks and punches to to combo's using her devastating guns to Torture attacks which see's her use all manner of devices from Chain saws and more .But for me summoning your hair to shape shift and attack in forms of demons and wolves is brilliant and so fantastic looking that you will have to be careful to keep a eye on whats going on and Not on the sumptuous visuals which will make you think you have reached gaming heaven. 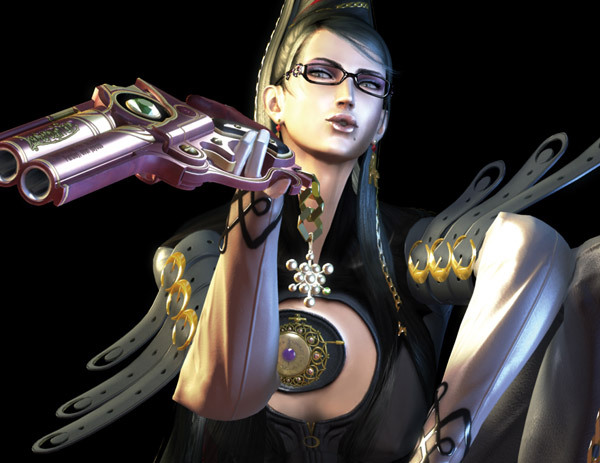 You start with four guns but by finding Golden LP ALBUMS some which are broken ,the player can give Bayonetta shotguns ,swords and other killing devices.Plus there's Halo's to collect which many enemies drop when you have dispatched them ,pick these up (just like Sonic)and you can buy upgrades for your weapons and more. I had so much fun playing this game from many points of view ,not just the mindless killing but the look and feel of the game and the fact that it's so easy to pick up and play.Platinum and Sega have delivered a master class in 3rd person action games and i whole heartily recommend this title ,I'm off gotta kill some Angels.